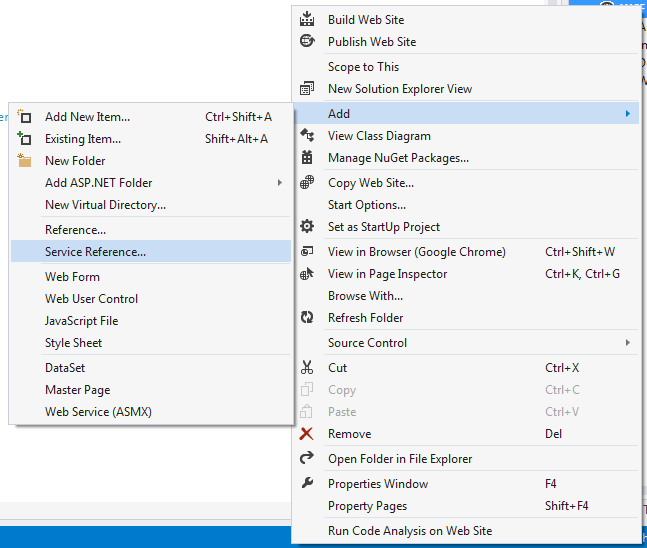 In the previous article I have explained Create and Consume WCF Service using visual studio 2013 and How to insert record into Sql Server database using WCF service. I have created a table Movie and it has the records. To display the records from sql server database table we have firstly create a WCF service and website (to consume the WCF service). Now move to Service.cs/Service.svc.cs file. It is done. Now build and run the project. Keeps it running to consume. Now we have to consume the WCF service. To consume the WCF service creates a new website. Now go to solution explore of website and right click on it >> Add>> click on Service reference. 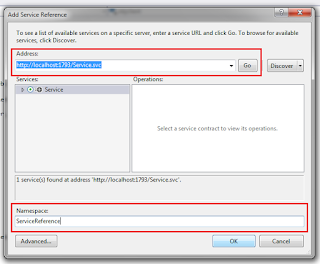 Add service reference window will be open and paste the URL of running WCF service. After the paste the click on Go button and later on OK button. Now add a webform to website. 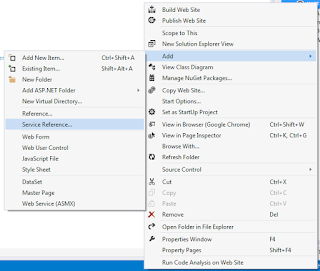 Drag and drop the Gridview data control toolbox to webform. Create the object of service reference and write the below given code to bind the gridview. Build the project and run. See the result. Note: if you made any changes in WCF service application in that case you have to update the service reference. 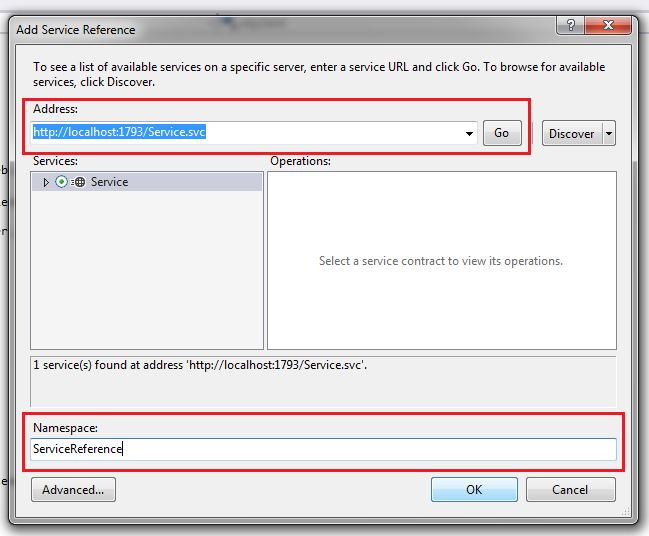 To update the service reference right click on App_Webreferences folder and click on update web/service references. 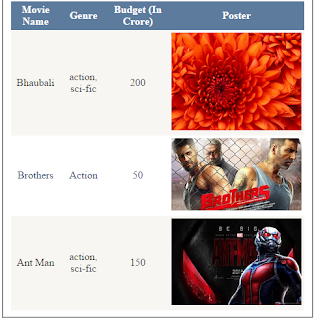 In this article we have learn to how to bind the gridview using WCF service in asp.net. I hope you enjoyed this article. You can like me on Facebook, Google+, Linkedin and Twitter via hit on Follow us Button and also can get update follow by Email.